The next phase at South Cerney is underway! The next five plots at our ongoing project at South Cerney have been started. 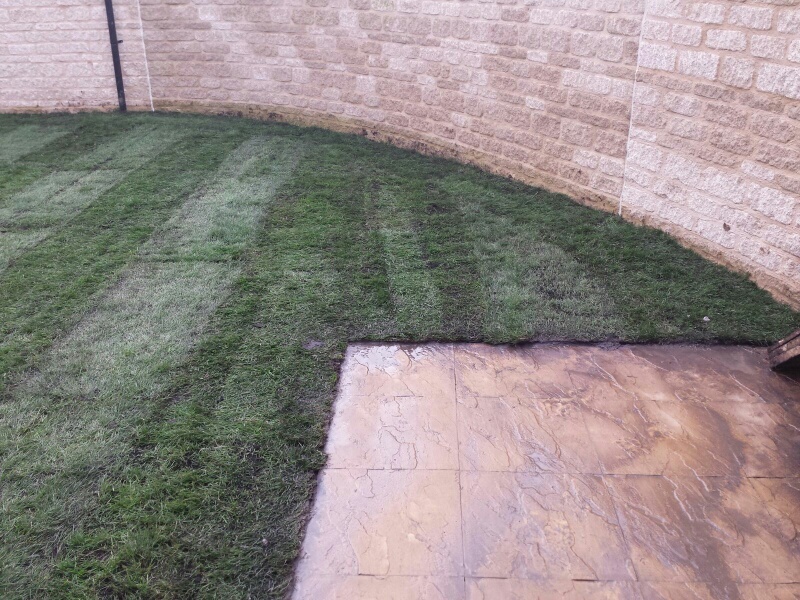 The rear gardens have been prepped and turfed some patios have been laid and they are awaiting the planting.